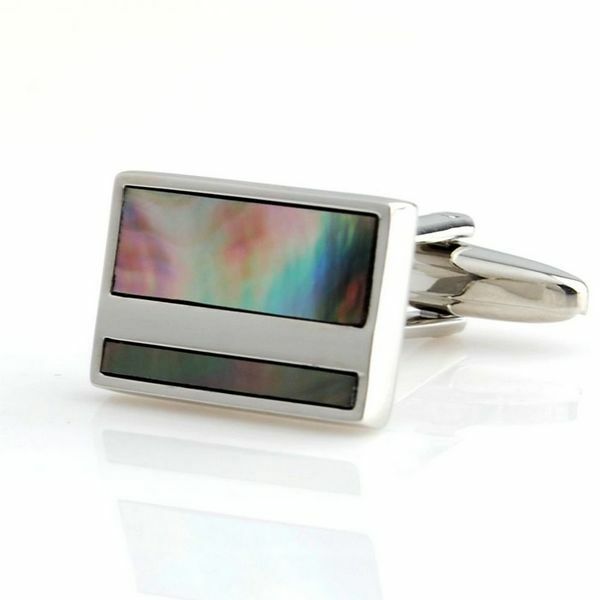 Slap on pair Black Mother of Pearl Cufflinks to make the ultimate fashion statement. Two Black Mother of Pearl surfaces constantly change colors, depending on the intensity and direction of various light sources. 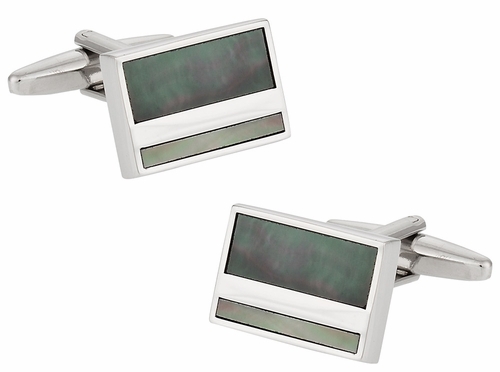 These cufflinks work with starched white tuxedo shirts, as well as more casual shirts that you wear to work. 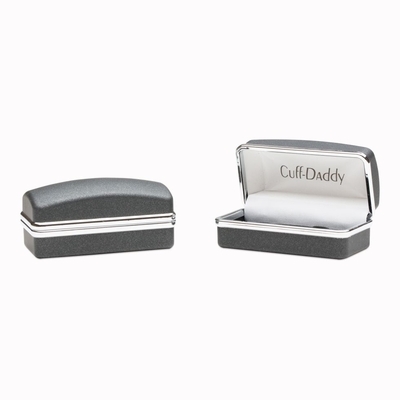 Cuff Daddy secures the ever-changing cufflink surfaces to solid rhodium silver mounts that dangle outside of your shirtsleeves. 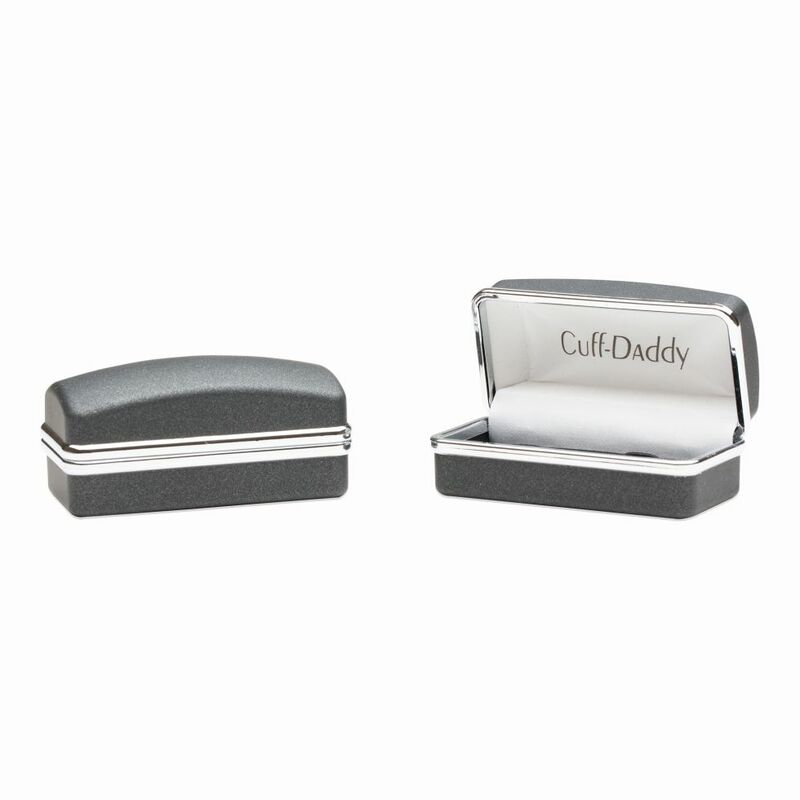 Present this pair of cufflinks to a close friend or family member in the decorative gift box.